A daring, deeply affecting third novel by the author of A Home at the End of the World and Flesh and Blood. 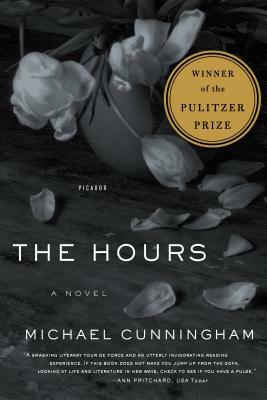 In The Hours, Michael Cunningham, widely praised as one of the most gifted writers of his generation, draws inventively on the life and work of Virginia Woolf to tell the story of a group of contemporary characters struggling with the conflicting claims of love and inheritance, hope and despair. The narrative of Woolf's last days before her suicide early in World War II counterpoints the fictional stories of Samuel, a famous poet whose life has been shadowed by his talented and troubled mother, and his lifelong friend Clarissa, who strives to forge a balanced and rewarding life in spite of the demands of friends, lovers, and family.